This week’s Woman of the Week is beyond overdue for some attention. Rosalind Franklin was a physical chemist and X-ray crystallographer during the 1940s and 50s, whose revolutionary work on DNA and RNA, among other subjects, impacts how advanced we are in these fields today. Born to a well-off English family in 1920, Rosalind was educated in a private girls school, followed by studying the natural sciences at Newnham College, Cambridge. In 1941, Rosalind graduated and earned a research fellowship at the University of Cambridge in a physical chemistry lab. By 1942, Rosalind had left her research fellowship disappointed and found a new research position studying coal. Through this research she was able to get her PhD in 1945 and, as if she wasn’t badass enough, move to Paris to begin post-doctoral research at an X-ray crystallography lab. In 1950, using the skills she had learned in Paris, Rosalind was granted a three-year fellowship to go to King’s College in London to study proteins and lipids, but quickly was transferred to study DNA as a result of recent strides in the field. Working with her PhD student Raymond Gosling and fellow researcher Maurice Wilkins, Rosalind contributed much to the study of DNA, eventually resulting in what is viewed as the most important picture in DNA history: Photo 51. 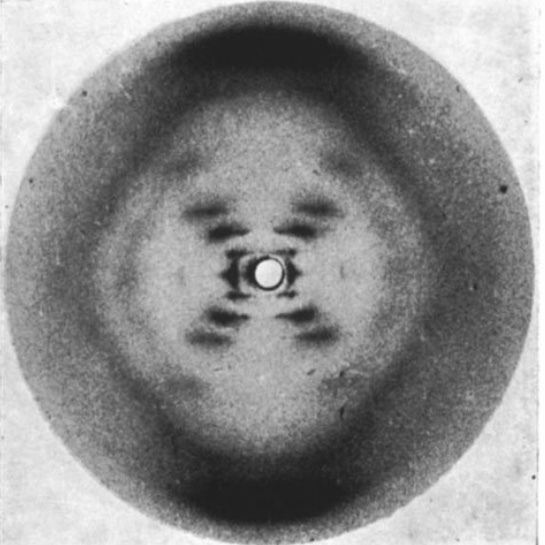 Photo 51 was taken by Rosalind, who used her past experience to create the clearest photo of DNA at the time and led to the determination that DNA was a double helix. She went on to make several more pioneering advances to fields such as RNA plant viruses and expressed interest in studying animal viruses. Unfortunately she was unable to follow up on this due to failing her failing health and in 1958 at age 37 Rosalind died of ovarian cancer. And here’s where we get to the juicy part: despite Rosalind’s many achievements and contributions in all her research she received little recognition during and right after her life. Three other researchers of DNA structure, including Wilkins, received the Nobel Prize from their conclusions many of which were built off of Rosalind’s work, such as Photo 51. Rosalind was not even recognized in the accepting speeches of the three researchers and, further, it is not clear that she even gave them permission to view her research from which they were able to draw their Nobel Prize- winning conclusions. One of the researchers, James Watson, even slandered her in his book about discovering the DNA double helix. Today Rosalind is recognized much more for her achievements than she was during her lifetime, but her name still comes after those three researchers who refused to share their spotlight. We hope to give Rosalind some of the recognition she deserves by nominating her as our Woman of the Week. Rosalind’s sister stresses she wasn’t a feminist; and perhaps she wasn’t in the active sense, but Rosalind sure held her own for a woman facing the chauvinistic barriers presented by mid-twentieth century, male-dominated academia.